Students master fundamentals of first-year chemistry. Below is a list of those resources. Quizzes on those first two chapters are posted at www.ChemReview.Net/Mods1and2Quiz.docx in a format that allows you to select, add, and edit questions. 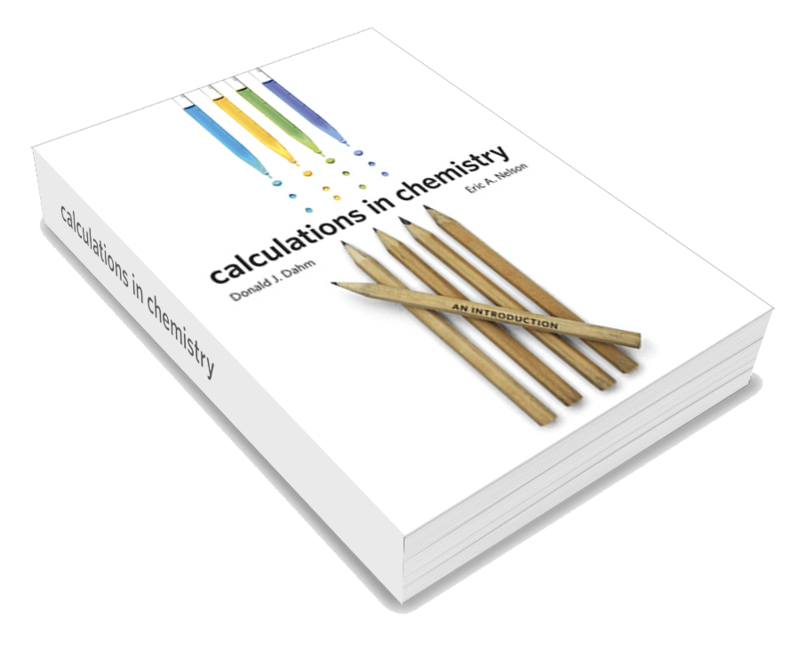 For courses aimed at preparing students for general chemistry, a 24 chapter text. The “active reading” format promotes comprehension and mastery of content, allowing more time in class for demonstrations, problem solving, and other instructor-guided activities. 3. Quizzes: For instructors using the books or ebooks with classes, editable weekly quizzes are available on the content. Include in your email which text (Prep or Gen Chem) you would like quizzes for.